"When it comes to social standing and British customs, the little things – such as tea drinking, holidays and shopping – speak volumes for us Brits." "From hen racing to worm-charming, discover the eccentric events and peculiar pastimes happening all over Britain." "On the longest day of the northern hemisphere’s year, hundreds of revellers gather at the ancient site in Wiltshire to watch the sun rise." - "A 10-metre Man Engine, created to mark the 10th anniversary of the date when the Cornwall and West Devon mining landscape was added to the list of Unesco world heritage Sites, takes to the streets." "James O Jenkins' portrait project documenting the faces and costumes of people who take part in annual UK traditions." "The fifth annual Armed Forces Day has been held in recognition of the contribution made by service personnel past and present. Parades were held, including in Portsmouth where Royal Navy staff took part." All of Parliament's legislation and some of the country's most important historical documents have been printed on vellum, including the Domesday Book of 1086, Magna Carta and the Lindisfarne Gospels." "As a new TV show explores the interminable awkwardness of being British, etiquette expert William Hanson explains why we are "obsessed by social codes and politesse." 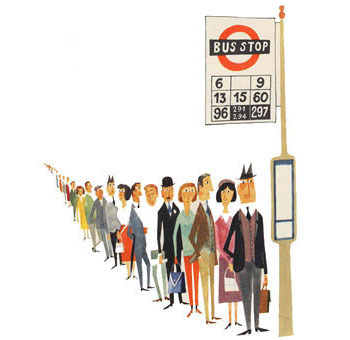 "British people love to queue (or so it seems at least). They form an orderly queue in almost every situation..."
CHASING GAMES - "TIG" OR "TAG": HUNTING GAMES - HIDE AND SEEK ETC. God save little shops, china cups and virginity"
"A collection of thematic vignettes of English town and hamlet life... a "concept album lamenting the passing of old-fashioned English traditions."